" Our goal is to exceed your expectations - Let us show you how." the wealth you worked hard to build. As a large team of professionals with a wide range of expertise, we foster a conservative investment approach and address complex financial needs with sophisticated strategies to help you safeguard and enhance your wealth. 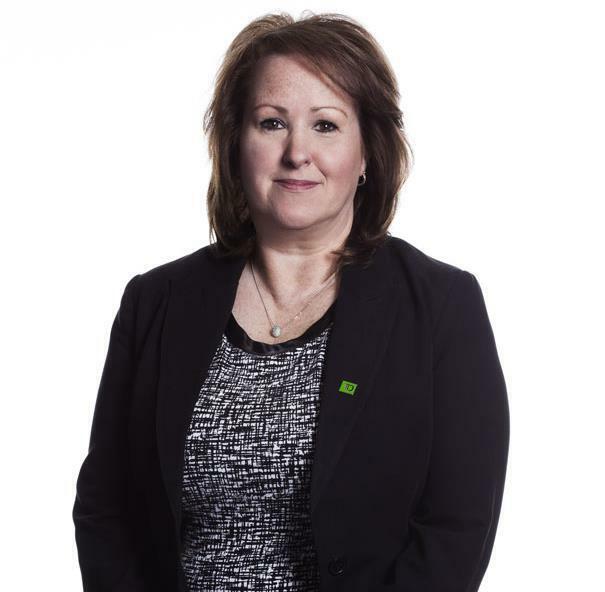 We work with TD specialists with expertise in tax management, retirement and estate planning, trust services, banking and credit, commercial banking, business succession planning, insurance and charitable giving. Balancing growth and cash flow. Our goal is to generate cash flow and revenue stream in a predictable, tax-efficient manner while still growing your portfolio. Our proprietary algorithm filters through 800+ North American equities. Our investment committee reviews the asset allocation and sector allocation on a regular basis and the algorithm results daily. Sophisticated alternative strategies. We have the knowledge, expertise and experience to offer them. Talk to us if you are interested in learning more. Behind our rigorous investment process are our people. The members of our team have been carefully chosen for their commitment, their professional ethics and their integrity. We promote a culture of excellence in every service that we offer to our clients. 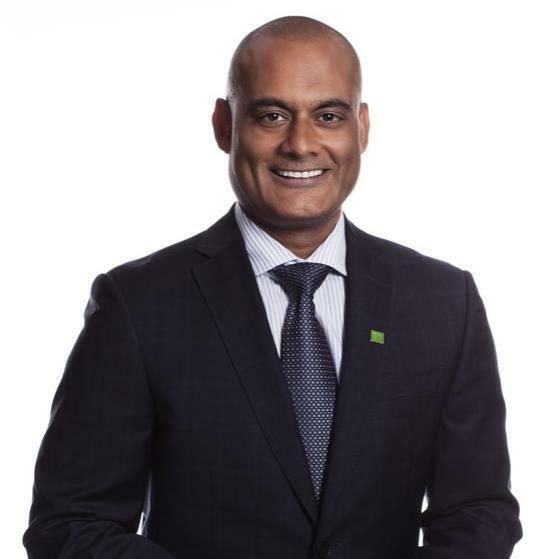 Larente Baksh & Associates is a part of TD Wealth Private Investment Advice, a division of TD Waterhouse Canada Inc. which is a subsidiary of The Toronto-Dominion Bank. Patricia Alberghi began her career in the industry 20 years ago. For the past 17 years, she has worked with Marc Larente. In the course of her career, Patricia has developed her knowledge of many aspects of financial services, from opening accounts to buying and selling the products traded on financial markets (stocks, bonds and mutual funds). The expertise that Patricia has thus acquired has made her indispensable to the team. In addition, her close attention to detail makes her the key resource person for all major client transactions. Whatever the task, be it transferring funds internationally or expediting a money transfer in an emergency, Patricia works hard tohelp make sure that the process works as it is supposed to and that our clients’ deadlines are met. Thanks to her professionalism, Patricia has built close relationships with the Team’s clients. Today, Patricia is responsible for all movements of capital for client accounts. Idrees Baksh is one of the founding partners of the Team. Without his priceless contributions, the Group could never have the transction and the reputation in now enjoys in the industry. Idrees has worked for over 20 years in the field of financial services for individuals and businesses. He holds the designations of Derivatives Market Specialist (DMS) and Canadian Investment Manager (CIM). He also has an Executive MBA. Idrees manages the Team’s derivatives operations. He chairs the committee responsible for managing risk and developing strategies for protecting portfolios against volatility. Using the mathematical models and management algorithms that he has developed, Idrees applies investment strategies designed to increase income and provide tax-efficient performance by means of highly conservative investment instruments, which harmonize with the fixed-income and equity securities in his clients’ portfolios. Idrees is a passionate golfer. He shares his life with his wife, Irina, and their little girl, Jessica. Tristan Gresland holds a master’s degree in finance from the European Business School in Paris. Before joining the Larente Baksh Group, Tristan worked as an analyst for a major player in the European finance industry. 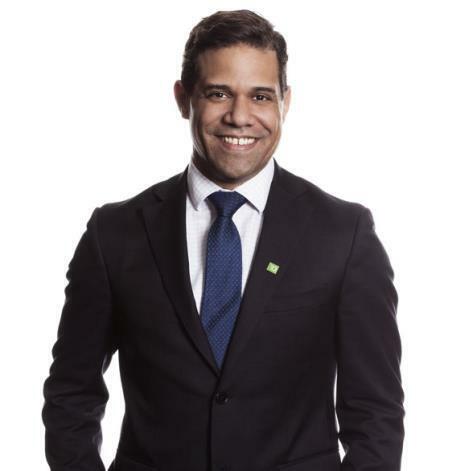 He went on to complete his master’s at McGill University, then worked for one of our major competitors in the Canadian financial services industry, where he quickly built a reputation for his expertise in portfolio management. In his current position with the Group, Tristan manages business relationships with our high-net-worth clients who are entrepreneurs. A large part of his job thus involves designing customized asset-management strategies. Tristan comes from a long line of entrepreneurs himself, so he is ideally positioned to understand the unique needs of this prestigious clientele and address them effectively. His international experience makes him an undeniable asset for the Group. Tristan is also in charge of the Group’s mentoring program for interns. With over 35 years of experience in the investment industry, Mr. Bergeron has experienced all types of market conditions. He has been with the Team since 2009 and brings a vast array of knowledge and expertise to the team. Mr. Bergeron follows a disciplined and rigorous investment process focusing on capital preservation and creation. He works alongside a highly skilled team of experts to offer his clients all the services they need in financial planning, insurance as well as will and estate planning, in order to meet their overall financial goals. On a more personal side, he is an avid skier and golfer. He also strongly believes in supporting the arts and helps emerging artists through the Jeunesses Musicales Canada organization. Michael joined the Larente Baksh and Associates Team over five years ago and rapidly distinguished himself. He’s become an indispensable member, especially to the Team's high net worth clients. In his role he works in close collaboration with Marc Larente and Idrees Baksh in managing the Team's hundreds of million in assets and actively participates in the creation and the development of portfolios. With studies in Economics from Concordia University and over 10 years in the industry, Michael has an in depth understanding of the subtleties of the marketplace. He sits on all of the Group’s investment committees and helps to develop its investment strategies. 3 year old little boy. 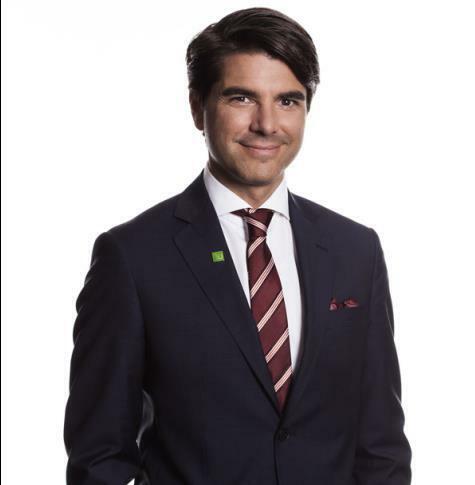 Jean-Philippe graduated from McGill University, then pursued his career in Europe for several years before settling into Canada’s financial industry. Over these years, he has worked in several positions, ranging from analysis and research to consulting, both in the private sector and for non-governmental organizations. In addition to having worked in corporate finance, Jean-Philippe has managed client portfolios for a major firms in the industry. Using the solid expertise acquired through this highly diversified professional experience, Jean-Philippe has developed a unique, extensive and comprehensive investment methodology. In his current position with the Team, Jean-Philippe is in charge of implementing low-volatility investment strategies and testing the validity of his models under various market conditions. Jean-Philippe’s solid reputation makes him the ideal partner for the Team’s most valued clients. In this regard, one of his most important tasks is to familiarize these clients with the sophisticated strategies that the Group uses. Jean-Philippe is also in charge of the mentoring program for new recruits to the Group. Brendan O’Reilly earned his bachelor of commerce degree, with a major in finance, from Concordia University’s John Molson School of Business. Brendan then continued developing his knowledge of finance through the courses offered by the Canadian Securities Institute (CSI). 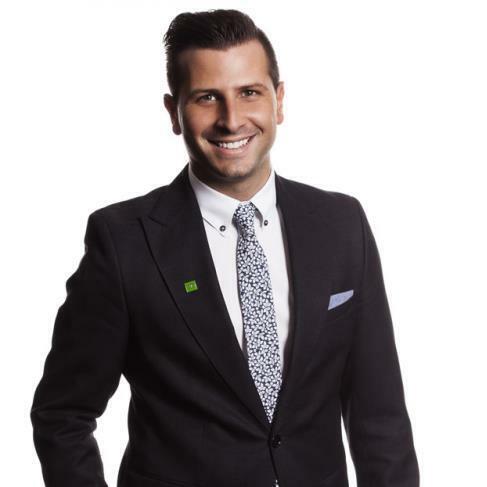 After gaining professional experience with an online brokerage firm, he joined the Team. Brendan contributes both his expertise as a trader and his experience in derivative markets and in Canadian and U.S. equity markets. He ensures that the strategies developed by the Wealth Advisors are implemented and that orders are executed in an efficient, orderly manner. He finds the best entry point for deploying the necessary strategies and verifies the liquidity of the markets concerned before taking positions for his clients. Brendan’s practical knowledge of the markets represents an essential factor in implementing the strategies that the Team uses. Marc Larente is one of the founding partners of the Larente Baksh and Associates. Under his leadership, the Team has become one of the most preeminent in the industry. In the course of his career, Marc has built a solid reputation in the financial industry. As Chair of the Group’s Investment Committee, Marc oversees development of the investment strategies followed by the Group’s portfolio managers. His philosophy is simple: he optimizes his clients’ portfolios by selecting only top-quality financial instruments, thus ensuring that their capital will always be protected. 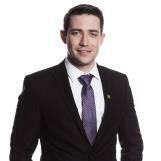 Marc is regularly invited to speak and offer his opinions to prestigious groups of investors. Marc sits on several boards of directors. He focuses on organizations that improve sick children’s quality of life. He participates actively in the fundraising campaigns of Montreal hospitals. 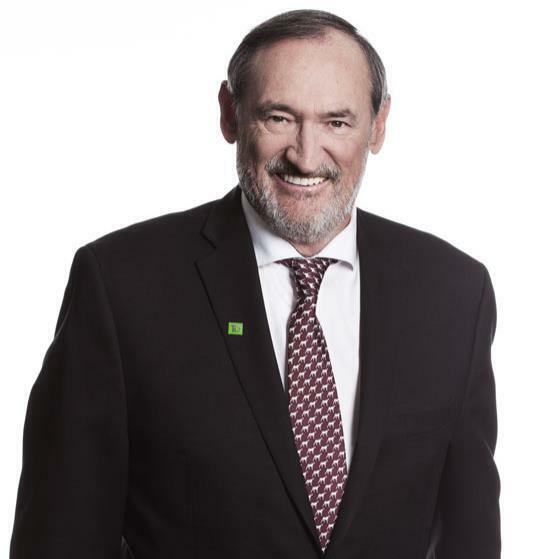 He also sits on the boards of directors of the Montreal Children’s Hospital and the Jewish General Hospital. Marc is the happy father of Emma, age 12, and Nicolas, age 10. He also shares his life with his loving wife of over 14 years.